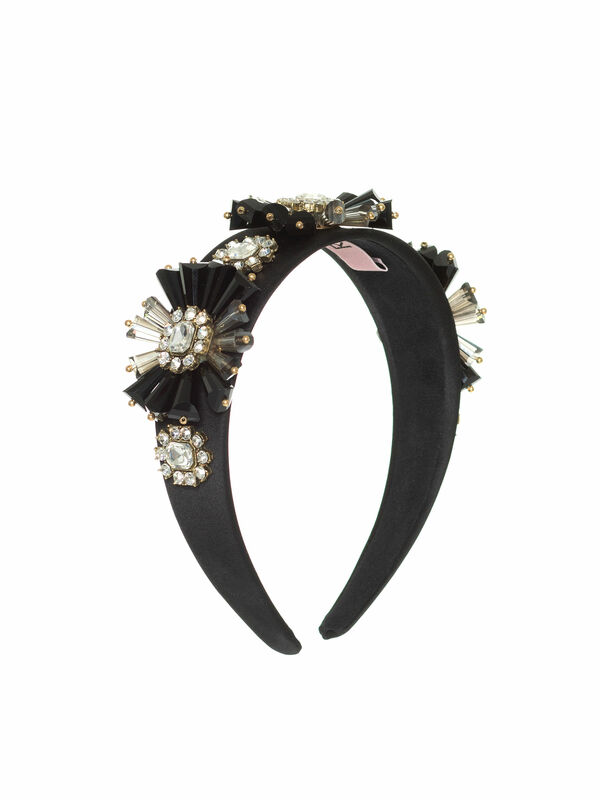 Glimmer and Shine Headband https://www.review-australia.com/asia/flower-show-dress/RE19ACC100.REBLK080.OneSize.html Stylish and striking, the Glimmer & Shine Headband is a must-have piece to dress up a special occasion outfit. 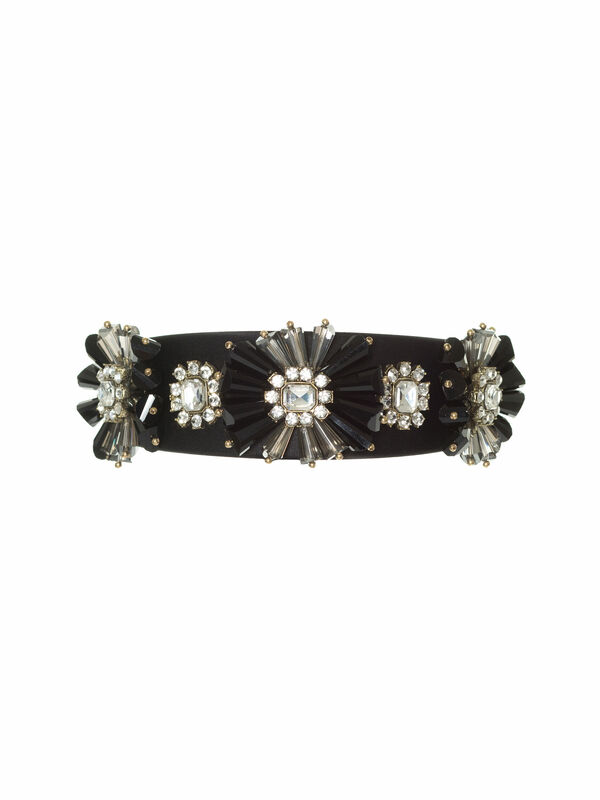 The broad headband features oversized crystal embellishments for a chic and eye-catching look. Stylish and striking, the Glimmer & Shine Headband is a must-have piece to dress up a special occasion outfit. 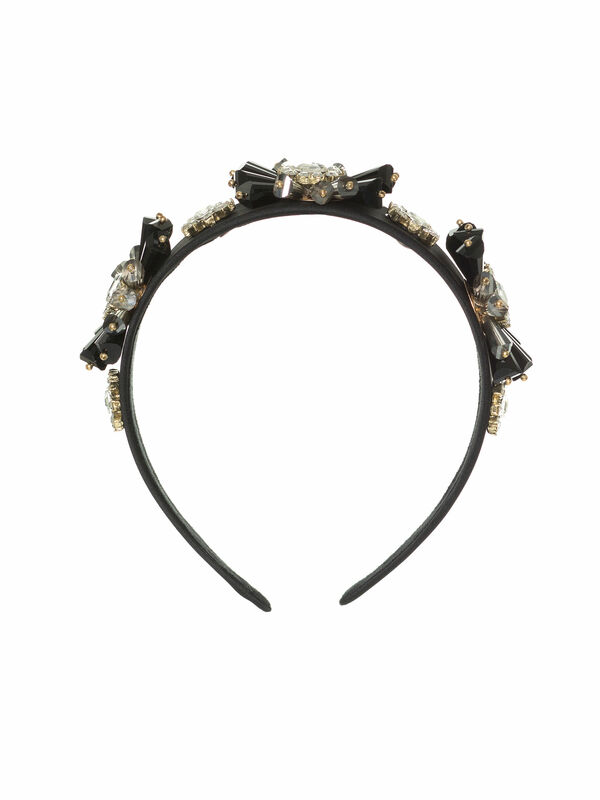 The broad headband features oversized crystal embellishments for a chic and eye-catching look.